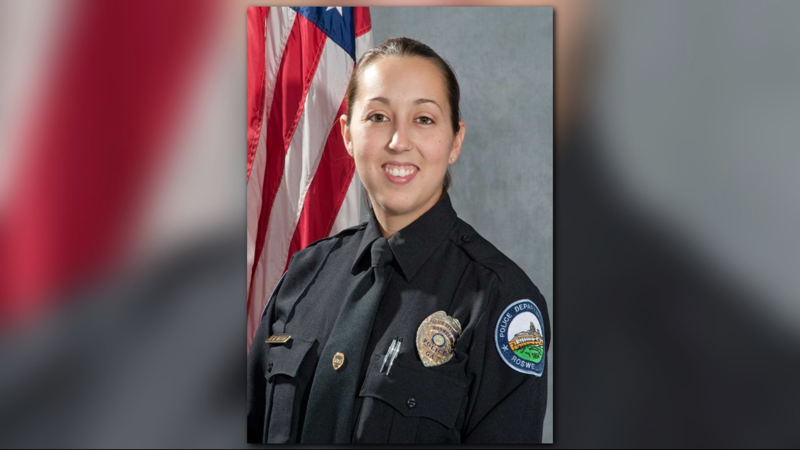 It wasn't until the video appeared in court - and after an 11Alive investigation - that two officers were put on administrative leave. That's roughly 90 days after the April arrest. Two officers seen on camera using a coin flip app to decide a driver's fate were placed on leave the same day the damning video appeared in court - but not before 11Alive started asking questions. 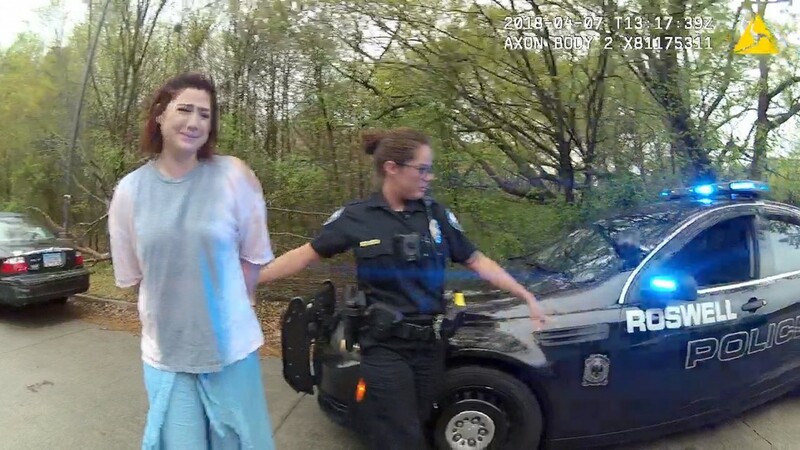 The raw body camera video of the arrest, with audio, has been viewed more than 200,000 times on the 11Alive YouTube channel. 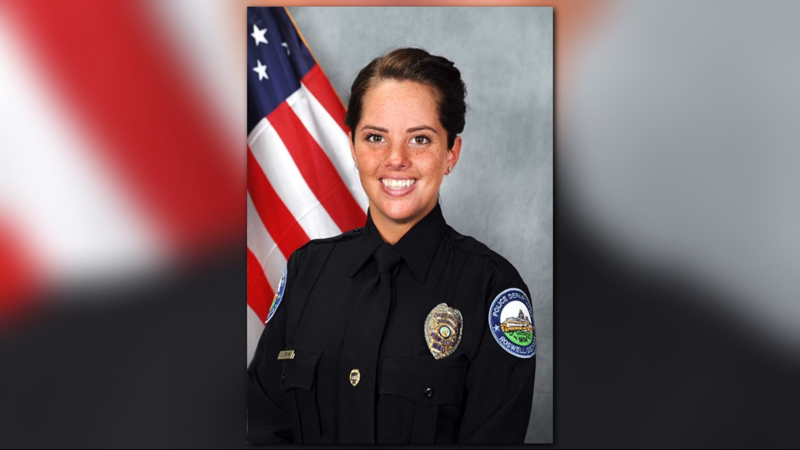 Now, the 11Alive Investigators have the paperwork that shows that officers Courtney Brown and Kristee Wilson were placed on leave more than three months after the arrest of Sarah Webb for speeding and reckless driving on April 7. Webb was pulled over that day after passing an officer in Roswell, Georgia. Citing her speed and the conditions - the roads were wet - the officers charged her with both speeding and reckless driving. But it's what happened back at one of the responding police cruisers that drew national controversy. "What do you think?" Wilson said on body camera footage. Brown responded that she didn't have speed detection. The other officer pointed out she also didn't have any tickets. So Brown opened a coin flip app on her phone. 11Alive was in the courtroom on July 9 when the charges against Webb following the showing of the video - the same day both officers were placed on leave with pay pending the outcome of an internal investigation. 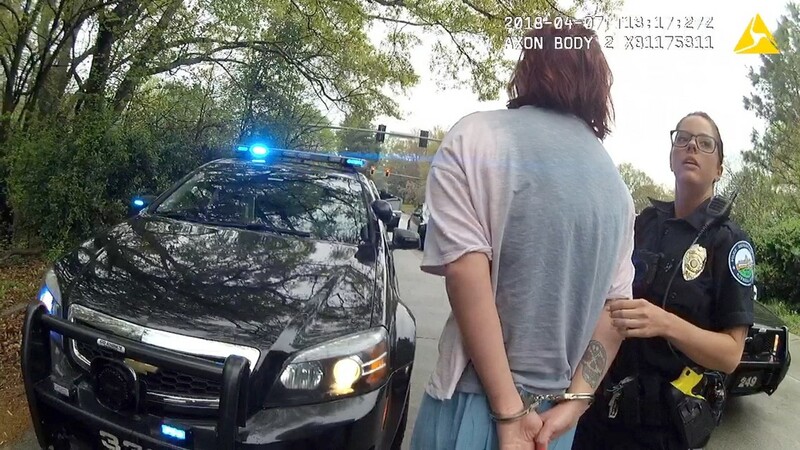 The Roswell Police Department wasn't aware of 11Alive's own investigation until July 5 when the station filed with the judge to have a camera in the courtroom. Webb didn't even know about the video - or the coin flip that landed her in jail - until approached by 11Alive. 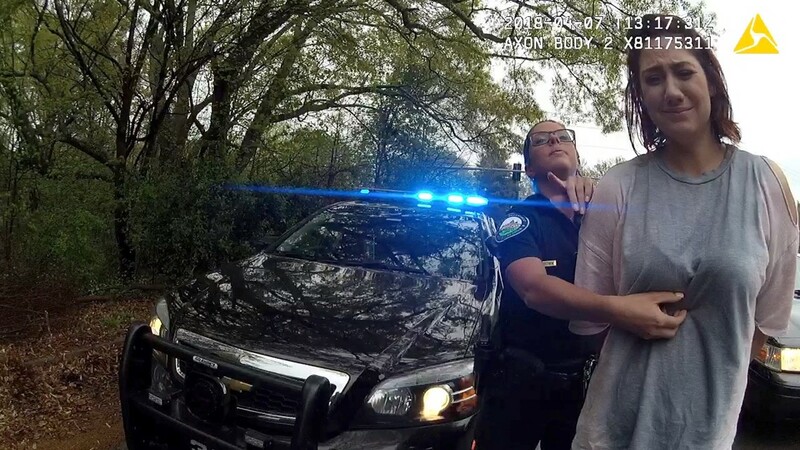 Brown and Wilson were officially placed on leave 93 days after the arrest - and after 11Alive's Chief Investigator, Brendan Keefe, started asking questions about the officers involved in the video. Days after the story exposing the incident went viral, Roswell Mayor Lori Henry posted her reaction to the video on Facebook calling the officers' actions inexcusable and unprofessional. She posted, in part, "I want to assure our residents that I expect our police officers to adhere to the highest professional standards in their work and that the actions of these two officers are unacceptable to me and will not be tolerated by the city of Roswell." 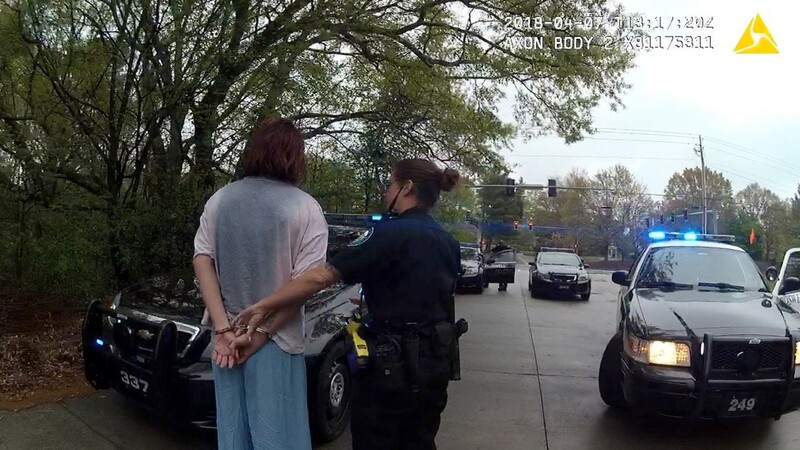 On Friday, Roswell Police Chief Rusty Grant also issued a statement saying he was "appalled that any law enforcement officer would trivialize decision-making process of something as important as the arrest of a person."